In case you didn't know, the summer has absolutely flown by. Overall I've had a good, busy summer filled with travel, work and good times. 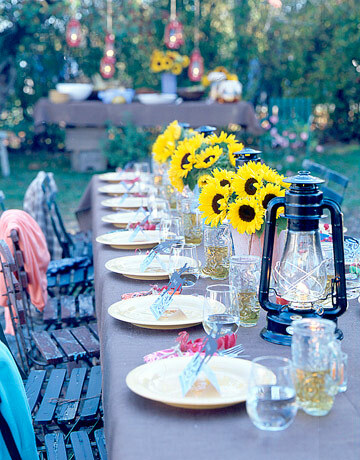 As usual, I think we should celebrate the end of long summer days with food! Late summer seasonal produce, to be exact. 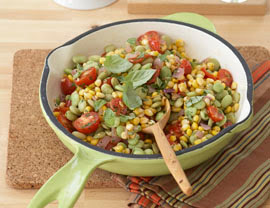 First up - this beautiful Summer Succotash. How yummy does this look, and who knew that one day I'd be a lima bean fan. Even if you're not a lima bean fan, substitute your favorite bean...it will give you an excuse to say Succotash. 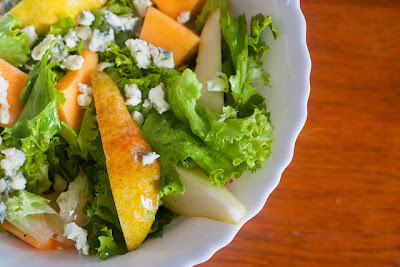 This cool summer salad is absolutely delicious looking. The pears, cantaloupe and tangy cheese are a great combo. 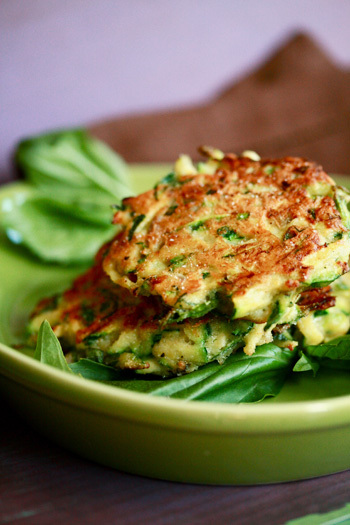 Use up all that garden zucchini by making these zucchini fritters. 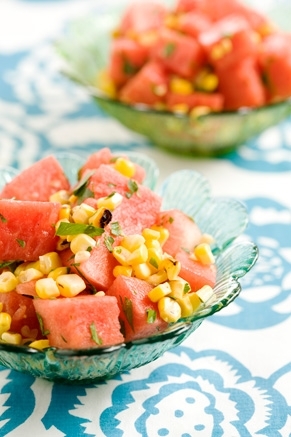 It's the perfect light summer entree or side dish. Crispy and delish! Figs have a short lived season during the late summer. 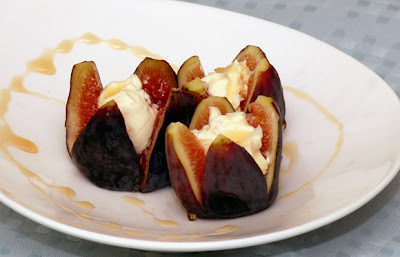 Take advantage of this flavorful fruit by making a simple dessert using figs, marscapone and honey. Drool. Serve this to your friends and they will think you are so fancy. Corn is big in the late summer months, and there are a gazillion mouthwatering corn recipes to satisfy your craving! 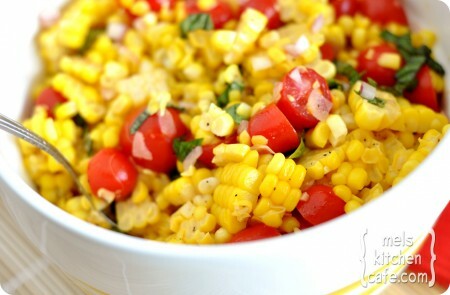 Sweet Corn and Tomato Salad. Chilled. Enough Said. Combine the quintessential summer fruit (Watermelon, of course) with corn for a summer salad that will blow your mind. For realz. I'd take it up a notch and throw in some avocado, as we all know avocado makes everything better. Close out your summer in style and put some good grub in your belly :) Enjoy! Mmmm...we haven't yet had grilled white corn this summer. I don't know how that happened. Thanks for the reminder to buy some corn from the stand this weekend!